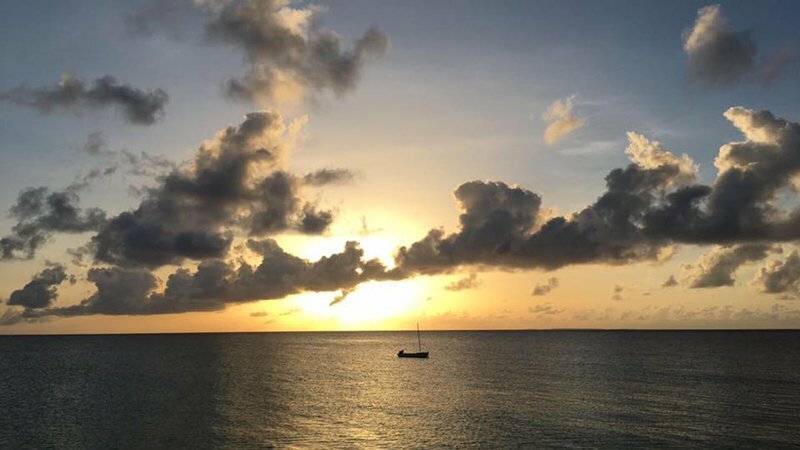 Many just need 1 reason but we’ve put together 12 reasons to visit Anguilla – just in case you needed that extra nudge. 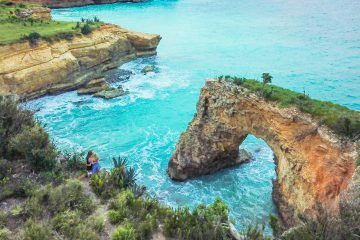 We hope these 12 reasons can convince you to make your visit to our resilient paradise, Anguilla. The beaches are just one reason to visit and we’re sure you can find many more to add to the list! Welcome to your home away from home! A secluded environment with hospitable persons to cater to you. You’ll enjoy the warmth of the climate along with the hearts of the locals! You’ll also get to see the spirit of “Jollification” which built Anguilla into what it is today! 2) You can’t spell “beach” without the ‘A’ for Anguilla! Of course, the main tourist attraction, the beach! Refreshing, relieving, rejuvenating and a sense of tranquillity found in the aura of Anguilla’s fine white sand and clear, sparkling blue water. Let’s go to the beach! A taste of culture, maybe? Be my guest! Come and experience the explosion of mouth-watering local cuisines! 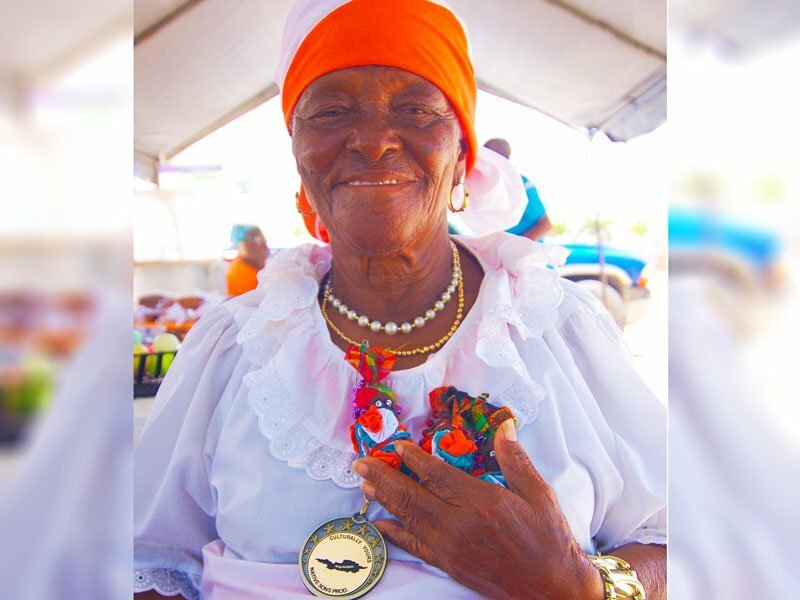 You can attempt to make your own Anguilla cuisine by trying these recipes – Palm Grove Johnny Cake Recipe & E’s Oven Pumpkin Soup Recipe. Getting to Anguilla is not as difficult as it may seem. You either need to find the shortest/cheapest/best flight to the Princess Julianna International Airport in St. Maarten and catch the ferry or charter boat or take a quick flight to Anguilla. Or, you can fly to Puerto Rico and take an approx. 55 minute flight directly to Clayton J. Lloyd International Airport in Anguilla. Also, with recent agreements between regional carrier, Seaborne Airlines and international carriers Delta Airlines and Norwegian Airlines, accessing Anguilla by air just got so much easier. 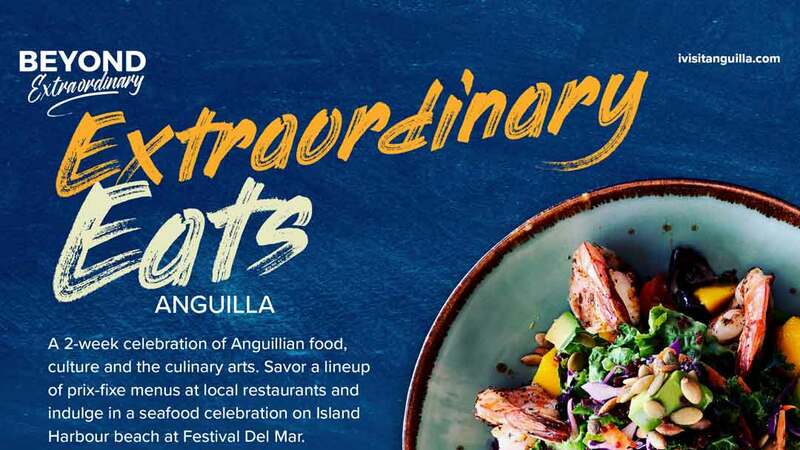 With over a week on nonstop feting, the Anguilla Summer Festival is a rave of great music, exhilarated people from every ethnicity and the best of Caribbean rum! 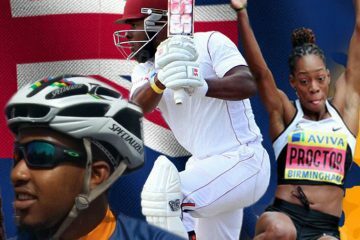 6) Witness Anguilla’s immense talent! Whether it’s drawing at Ani Art Academy, painting, poetry, writing or producing music, Anguilla is artistically inclined! Images speak a thousand words but it’s plenty times the charm with the addition of rhythm and rhyme… just ask Omari Banks and Dumpa’s Steel Orchestra. In addition to this, the outstanding performance seen during Bankie Banx’s Moonsplash and events like the Better Band Reunion. ‘Coupled’? ‘The Bachelor’? 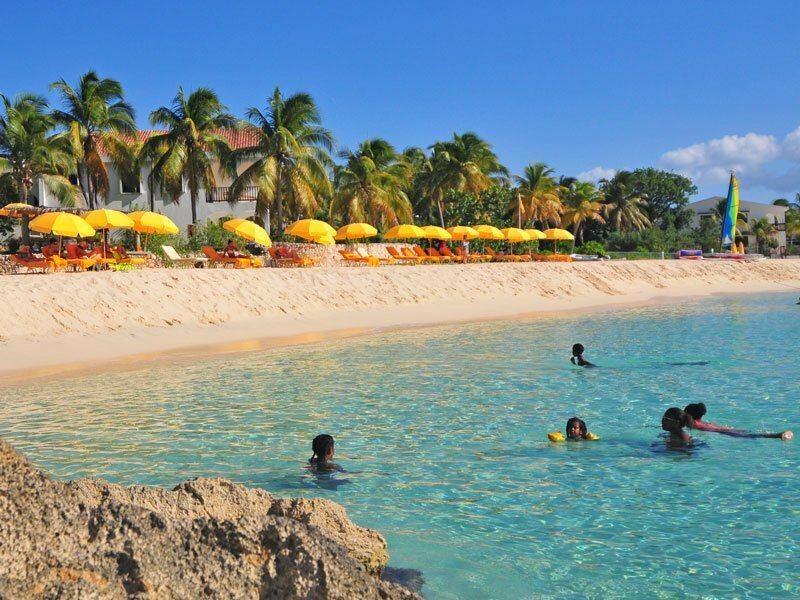 How about Wale’s music video, ‘The Bloom’ or Rick Ross’s ‘Diced Pineapples’ – all filmed in Anguilla! Feel the vibes for yourself by visiting the locations! 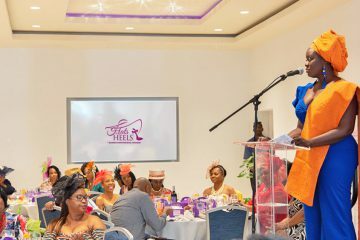 This also includes the fashion seen at the Anguilla Fashion Expo and the delicacies offered throughout the island, such as, locally made icecream from Tropical Treats. Experience boat racing in Anguilla! There’s a balance of both competitiveness and fun. Boat racing occurs many times throughout the year, especially in the season of jollification; Carnival! But, what makes it unique? What are the characteristics of a winning boat? Whether it’s for business or leisure, we’ve got you covered! 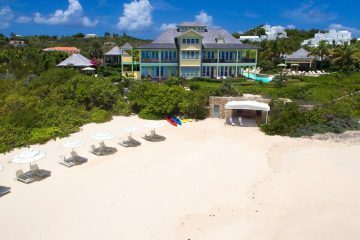 An escape from it all, an opportunity to try something new or the most memorable occasion in your life… one word, Anguilla. 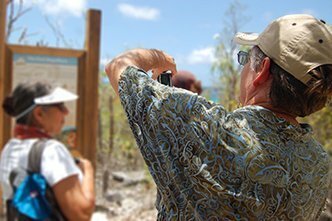 Some of the best events you’ve ever seen happen in Anguilla – you just need to look in the right places. One of those places is this comprehensive Anguilla calendar with all on-island events. How about Festival Del Mar or Moonsplash? It’s all there. If you’re into live music, there are a number of bands who perform at different locations throughout the week. Take a look and, see you on the dance floor! Need we say more? Here’s how to get married in Anguilla. Share some of your reasons for visiting Anguilla in the comments below.